We marked the Summer Solstice last week and it’s been on my mind. Meteorological Summer has begun in Minnesota, but this was a particularly oddball year without a Spring. I’ve lived here all my life but I’m still taken aback often by the weather extremes. And my friends who live elsewhere are downright alarmed by our fluctuations (and plan their visits very carefully). Friday night we noticed the mosquitoes had already hatched. We were hoping for at least another week or two without them. Now that it is summer it is time for we Minnesotans to cram in as much as possible. 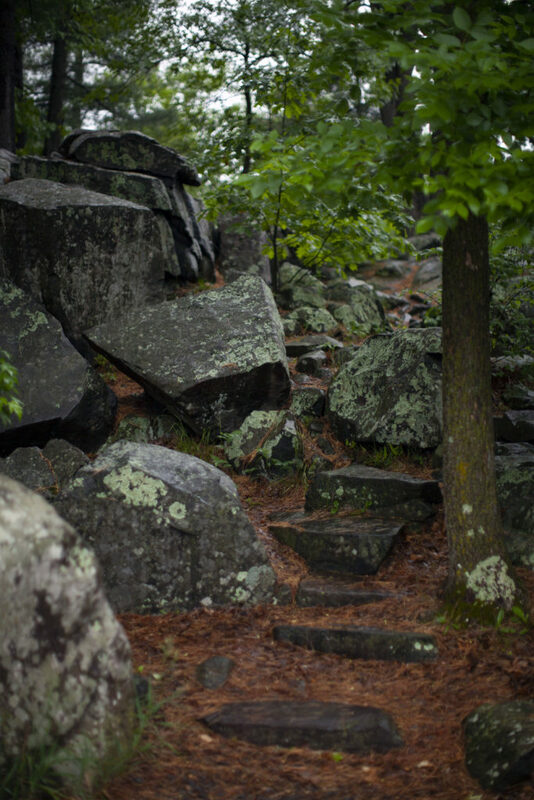 BBQs, hiking, biking, our sadly short growing season. At our office a few of us signed up for a great organization’s Community Supported Agriculture program. Join the food movement and enjoy farm-to-table ingredients grown with love from Open Farms, our organic urban garden. By supporting our CSA project, you will not only enjoy healthy eating in your own home but will help provide funding for meals for people living with life-threatening illness in our community. 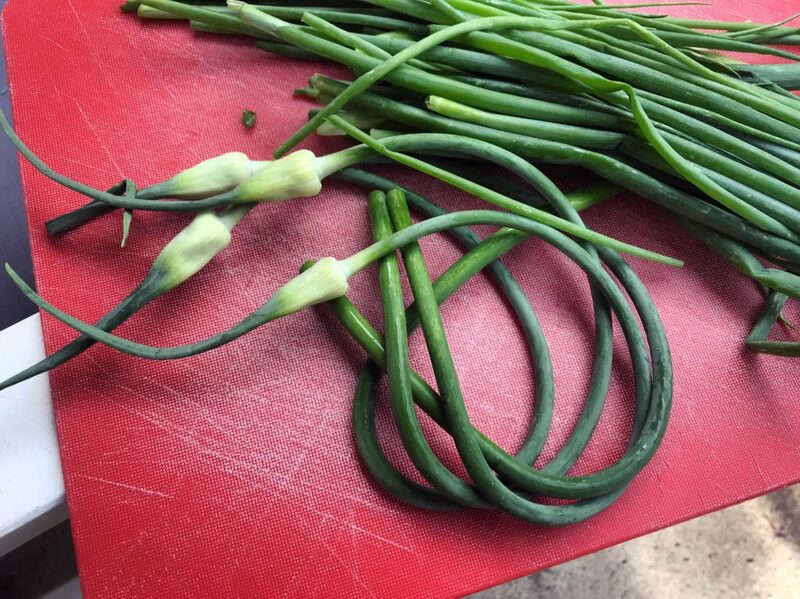 We received our first box last week and it included one of my all-time faves, garlic scapes! In other warm weather news, it’s nearly time for the Strange Girls Summer Night Market. Unlike our last event, I’m feeling more prepared for this one. I’ve printed off smaller pieces to sell like photo magnets and blank photo cards. But now it turns out I’m moving house that day! My booth will still be there but I may not be in it the entire time. Thankfully some friends have offered to help me with it. So still come on down and check it out! Lastly, summer is often a big season for weddings here. This year I’ve already photographed one and will be attending and/or photographing a few more. The June wedding was on a boat and an August wedding will also be on a boat. I’ve decided this is my new favorite thing. For the one in August I was going to have my son accompany me but he will be on a different boat at that time, on the West Coast, sailing around with his grandparents. We Morrows do enjoy the water.